Security Camera System implemented in most Surveillance CCTV systems projects in Singapore each has its own unique set of customization in order to suit our client’s business safety and high-security requirements. If needed, the surveillance camera and DVRs recording functionality of our CCTV camera system can be enhanced by smart digital video analytics software and our new remote streaming app which is easy to install. This includes advanced custom features such as Advanced footage search, Event-triggered monitor, Night vision optimization, 2-way audio interaction. 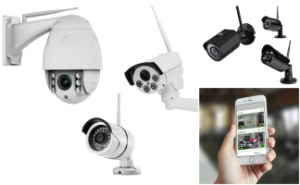 Over the past few months, we get a lot of inquiries from customer end-users and pro installers who are searching for a suitable indoor wireless security camera system for use in both home & commercial indoor surveillance but are confused as to which hardware product feature is best for their specific surveillance-related work and cam application. We understand that it can be a challenge when attempting to shop and select the right CCTV hardware as each device has its own set of unique strengths and benefits. 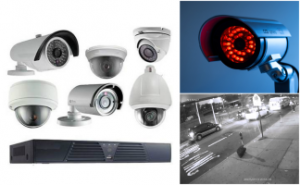 Therefore, as a professional security systems integrator, we have a dedicated team of CCTV camera product specialist and account managers who are able to provide free support service to see, guide and walk you through the every step of the selection process and help you in making the right decision when choosing and investing in a safe CCTV Security camera system technology. 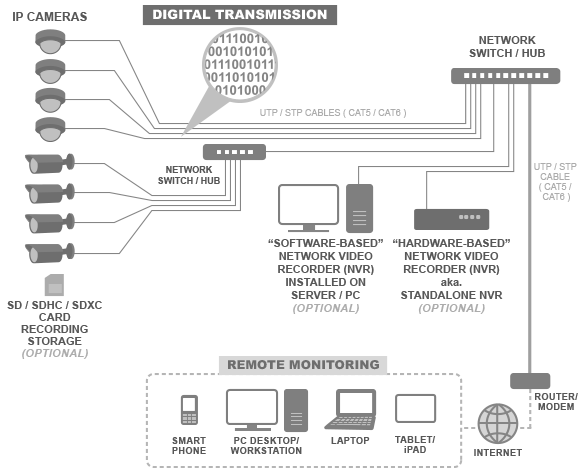 We offer surveillance solutions that can be configured with a decentralized network architecture. 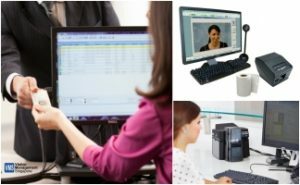 This allows our clients to use the CCTV cameras which are enabled with Video Management (VMS) function to record and operate in a recording database format directly to any pre-existing standard digital storage media available in the network (*as long as the storage device is able to handle the right data transfer speed coming from the CCTV cameras . Here’s a quick introductory overview of the 4 indoor CCTV cameras that we offer at T3 Security Integration. Each of these individual cameras designs complement each other in terms of their strength and types of indoor video surveillance applications they are suitable for. Generally, the Dome-shaped single lens surveillance camera is very popular design form factor, and especially favored by security consultants and specifiers who design out large-scale commercial surveillance system deployment. A dome shape conveys a subtle message to the building occupants to let them know that they’re being security monitoring watch while maintaining a professional appearance without looking intimidating. A tinted dome camera enclosure helps to hide the general direction and field of view of the camera. 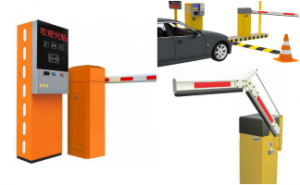 This help prevents criminals from intentionally hiding illegal activities, such as theft or trespassing from the monitoring camera. Most dome camera we offer comes with an optional Vandal-proof protective accessory. 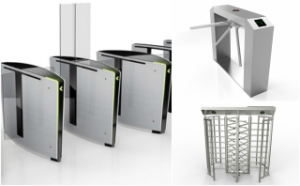 The durable & Tamper-proof Anti-vandal protective enclosure helps to protect against any possible acts of Vandalism, Sabotage, or Forced removal. A lot of Customers find the camera’s sleek overall appearance appealing as it is visually less obvious and does not have an imposing security appearance. Many of our end users are satisfied with to the design form factor of the camera and have decided on to use it to replace their old analog camera. As the CCTV camera is mounted on a fully adjustable lens mount platform, the camera lens angle can be easily adjusted to accommodate for the variations in a building’s ceiling height. The 360 field-of-view camera sits flush to a ceiling when installed, allowing it to easily blend into the surrounding environment with its subtle design profile. This provides a Discreet Surveillance without any sense of disruption to the daily activities in the indoor environment. 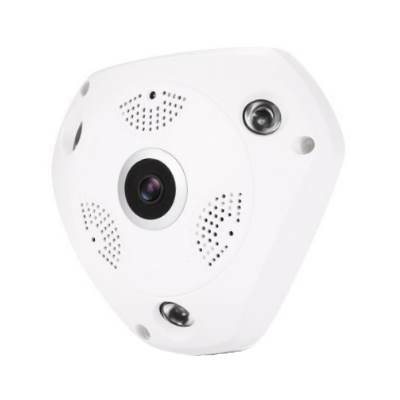 A 360 CCTV camera offers you a Wide-angle, Top-down visual overview of a space or an area. This helps to ensure activity detail of everyone and everything in the area is subjected to surveillance with no risk of blind spots. An object counting functionality enables you to accurately count the number of moving subjects coming into the camera’s predefined tracking area. Automatic recording can also intelligently activated by predefined behavioral triggers available within the Video analytics software suite. 180° CCTV Camera has a non-traditional design which enables it to captures a 180° degree panorama field of view of an indoor area. It is extremely popular and is designed to be wall-mounted. 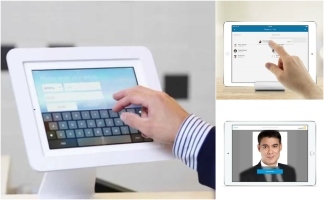 As this is wall-to-wall video capture, the CCTV camera does not have blind spots issues and offers a pretty much a face on view of personnel moving in and out of building premises daily. Such an Aesthetically pleasing 180° CCTV Camera solutions are frequently used for mounting behind areas where people, visitors or members of the public are gathering, waiting, or gaining entry & exiting an area. 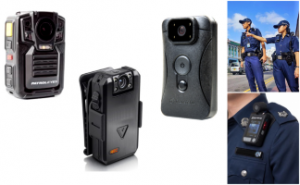 Here at T3 Security Integration, we carry durable weatherproof Camera hardware and systems ranging from Single lens devices to Dual lens Cameras. 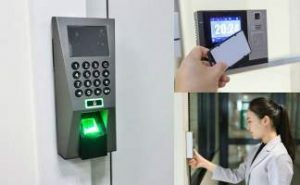 Usually, most security cameras available the market lacks sufficient IP rating certification, resulting in a need to place the camera inside the outdoor enclosures. Even though such cameras are physically protected by the outdoor enclosures from dust particles and moisture, it is not inherently hardened to withstand the extremes in thermal temperatures commonly experienced in Singapore’s Tropical climate. Over the years, we have seen numerous CCTV cameras that have been deployed here in Singapore inside IP67 rated outdoor housings which are equipped with a thermal cooling module with fans that automatically activates when the camera unit’s temperature gets beyond a certain threshold. However despite cooling measures, the cameras unfortunately still shut down because the cameras electrical components cannot resist the high thermal heat. 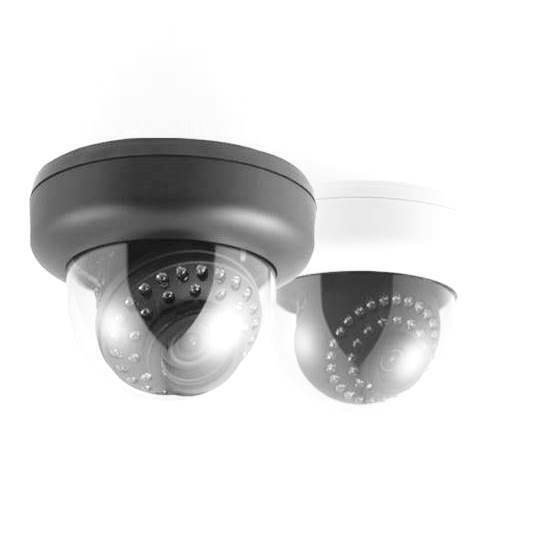 The benefit of using an IP65/66/67 (ingress protection) rated security cameras is that it can be easily installed in an outdoor environment and simply be powered using a standard single POE cable connection. This eliminates the requirement for any additional power 12 volt DC or 24 volt AC to support an external weather-proof enclosure fitted with thermostats or Thermal Cooling fans. 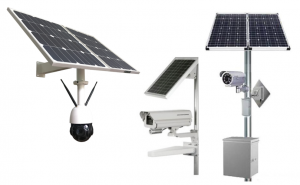 At T3 Security Integration, we use some of the most Energy-efficient surveillance camera solutions available in the market today, some of which can easily save you around estimated 50% on electrical power utilization as compared to other more economical brands. Take for example the day/night CCTV cameras that are commonly out on the market. Such cameras typically require between 9 ~ 10 watts of electrical power to drive the mechanical IR cut filter within that device. 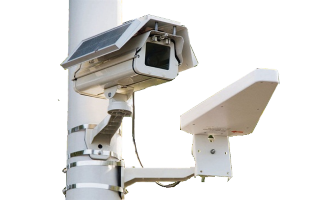 Our outdoor surveillance camera systems are designed to be modular so as to easily enable you to swap out Camera sensor components or even upgrade the entire installed CCTV cameras system.